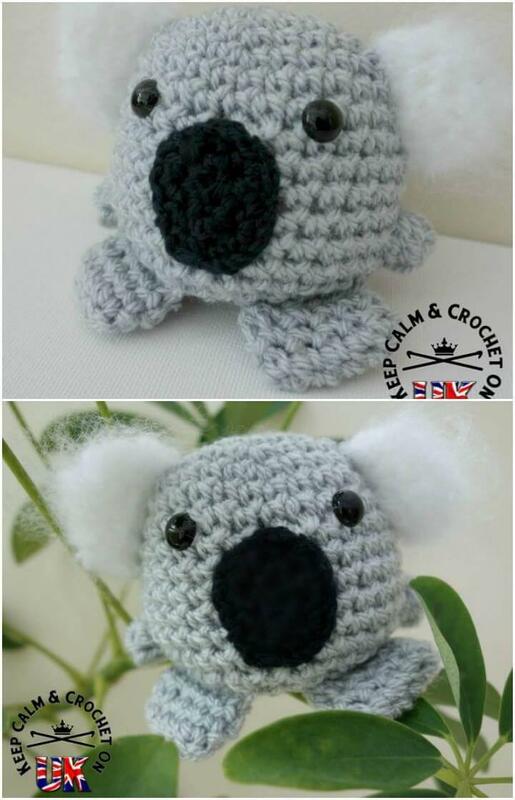 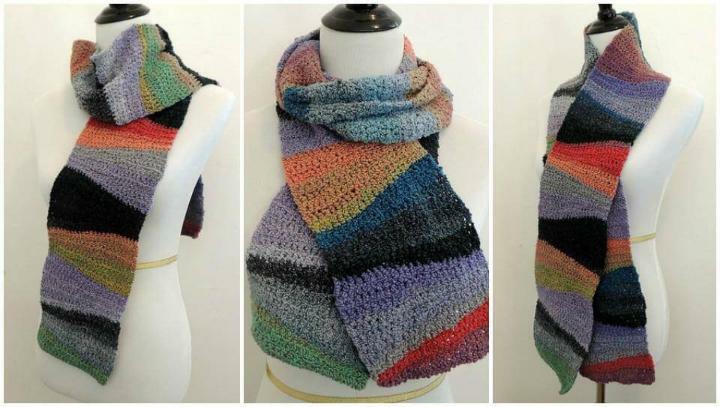 In this final list of crochet projects and pattern, you will inspire yourself with a lot of crochet amigurumi patterns, with the stylish crochet cozies patterns and also with some stunning granny squares and flower motif patterns! 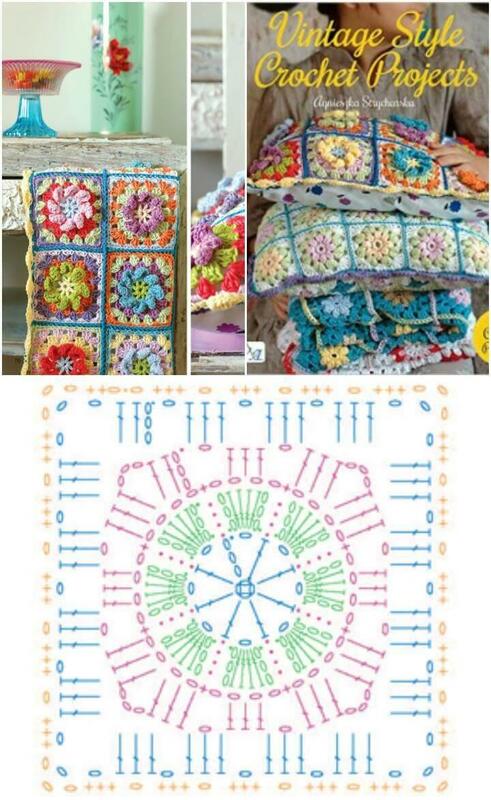 Crochet the given flower motif patterns and use the finally finished motifs to make celebrity inspired tops, shawls and other stuff of this kind, some related examples are listed below! 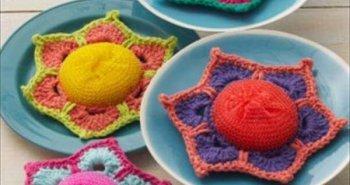 Crochet flower granny squares and also the circle granny squares for that will help you to design ever beautiful baby blankets, cushion cases and precious different kinds of throws and blankets, see some interesting samples below! 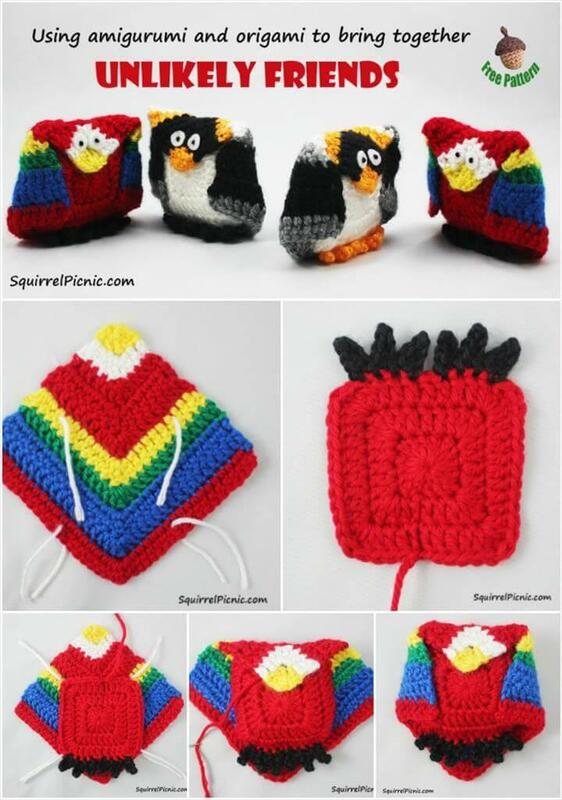 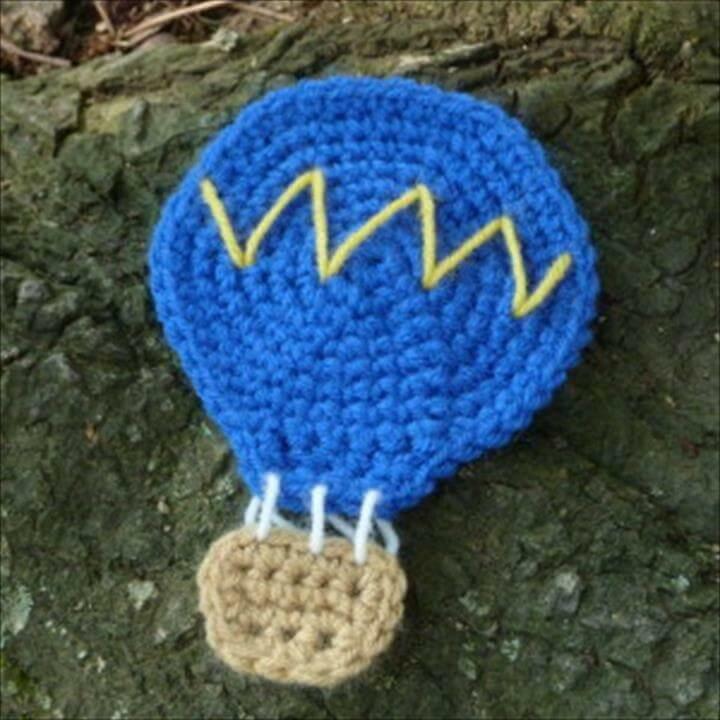 Crochet amazing kids toys with your hook like the given air balloon appliqué, owl and parrot amigurumis and also the doodle zoo crochet plushie! 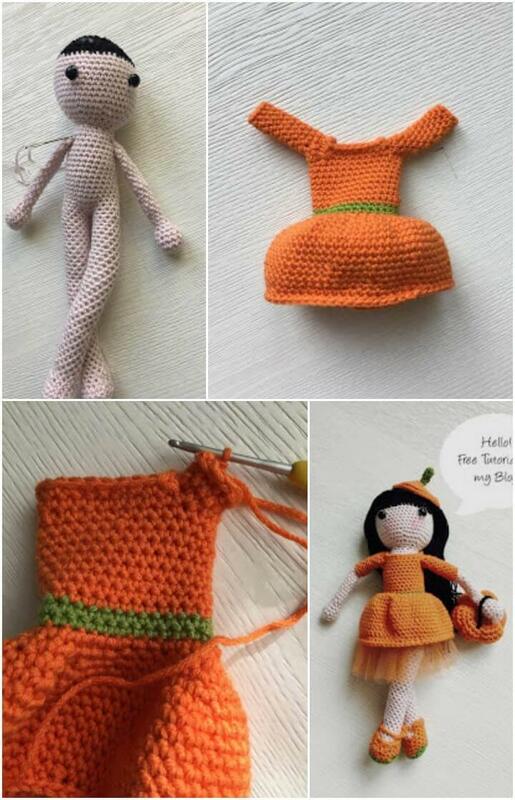 Please your baby princess by crocheting a super cute baby doll, a cute one is showcased below, and crochet the lovely witches amigurumis for all fun loving kids! 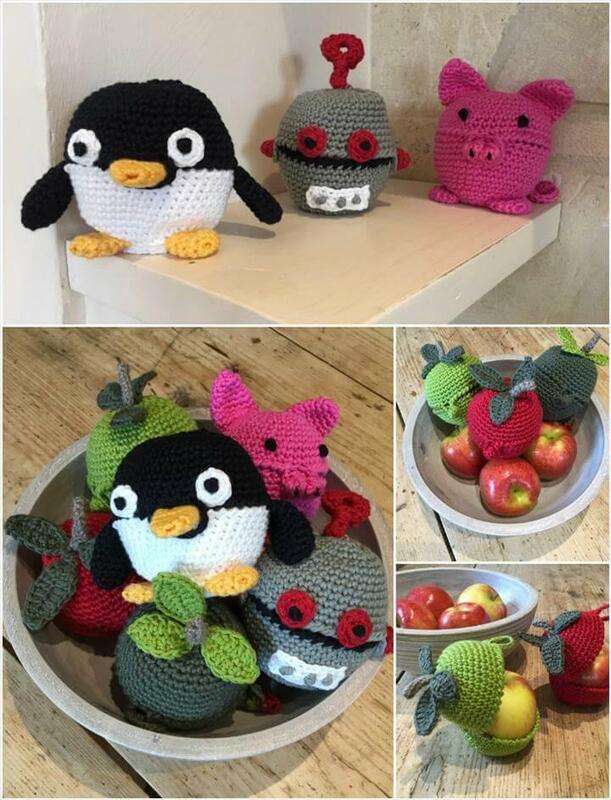 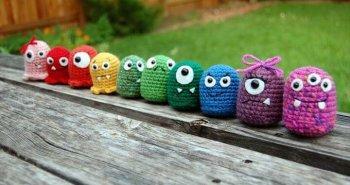 All these amigurumis will also make beautiful gifts for a baby’s birthday or for a baby shower! 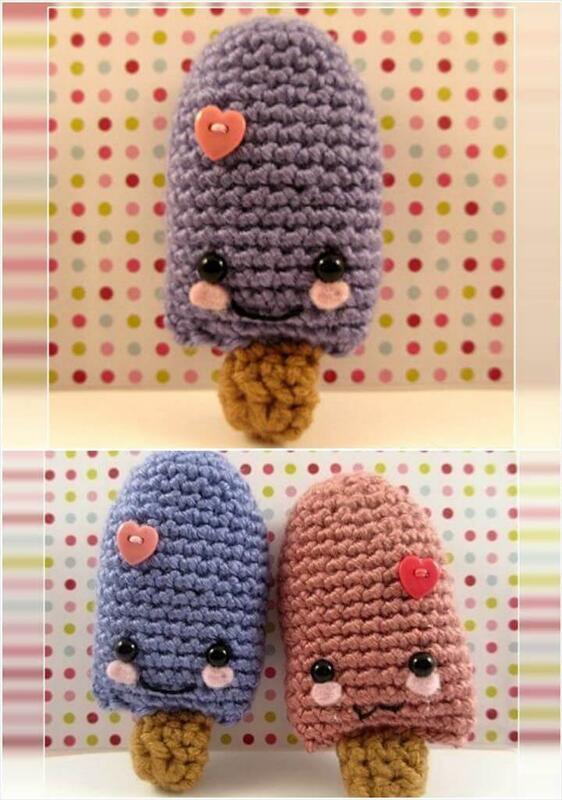 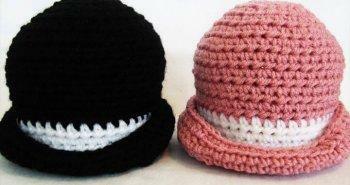 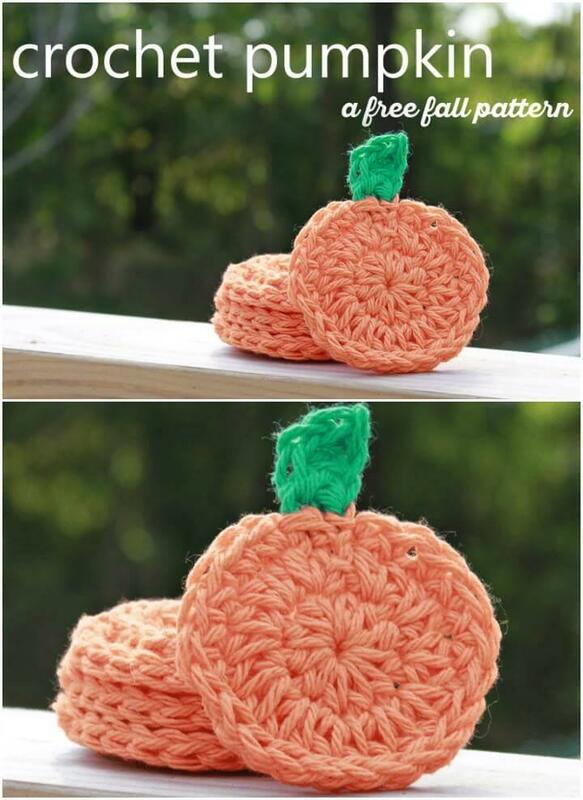 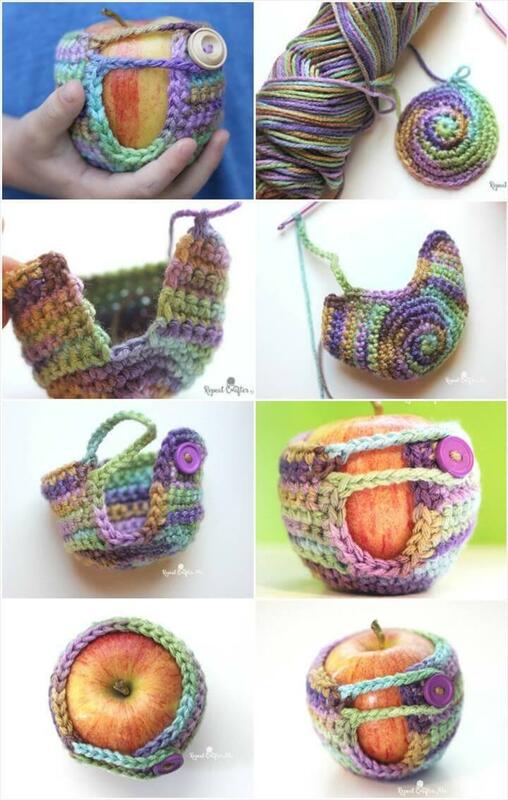 Also tryout the cute animal inspired crochet apple cozies! 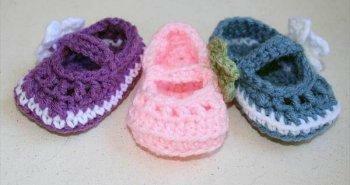 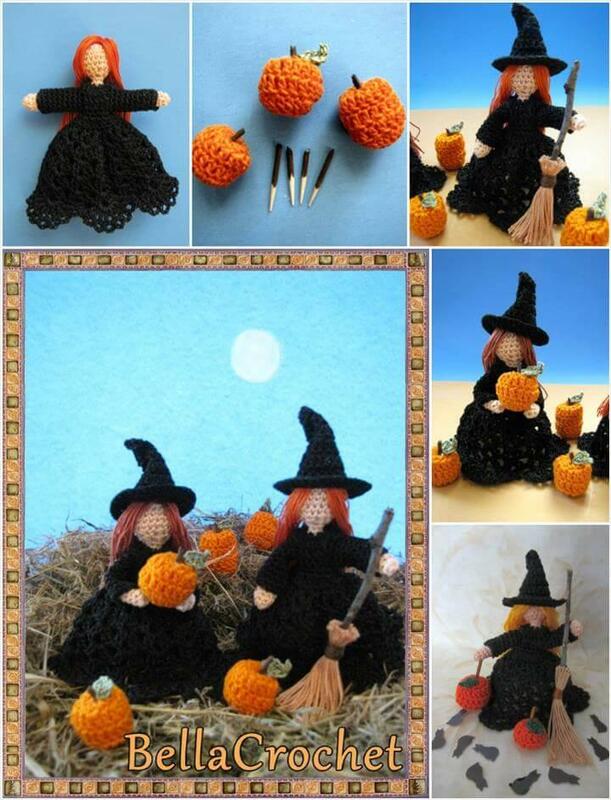 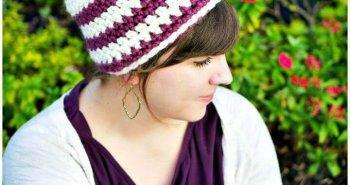 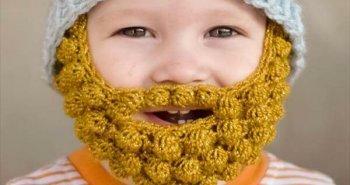 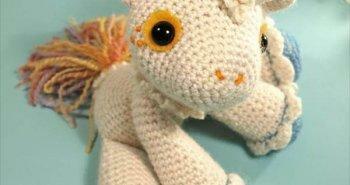 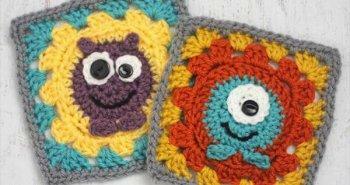 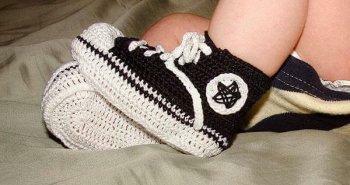 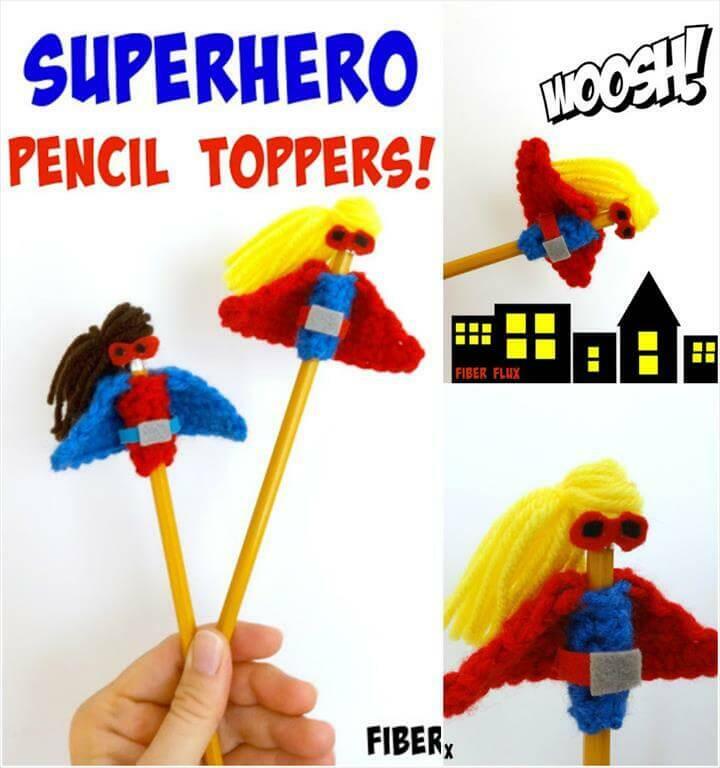 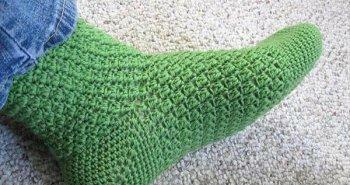 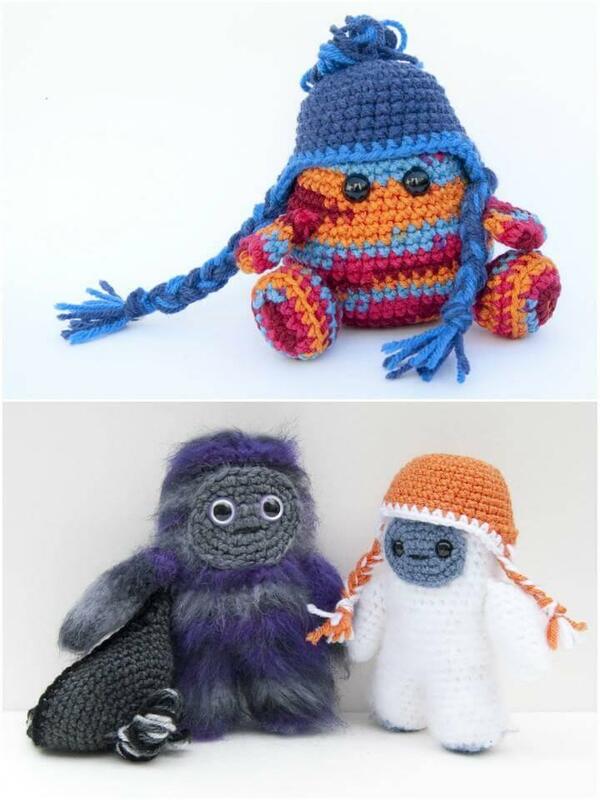 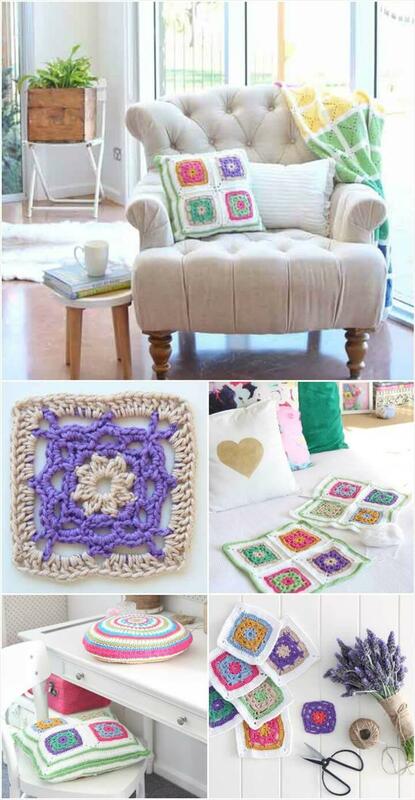 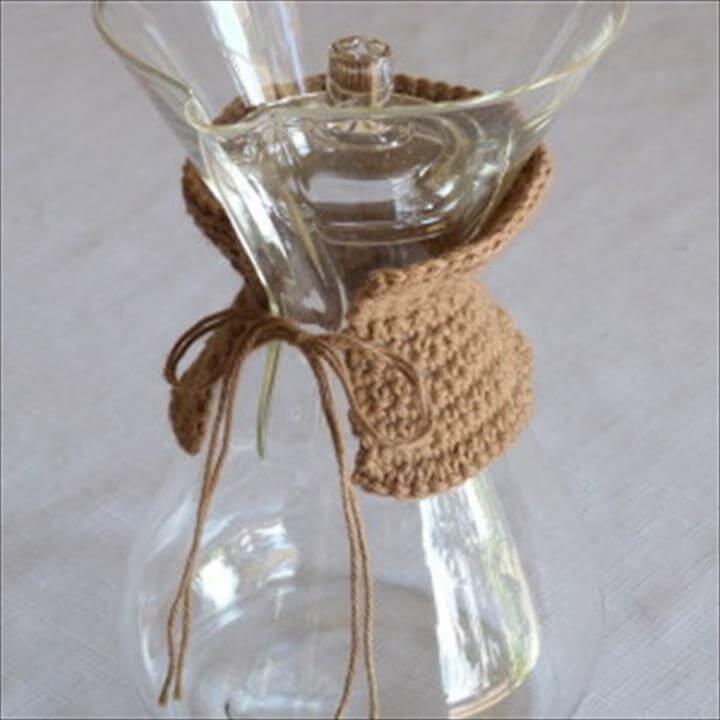 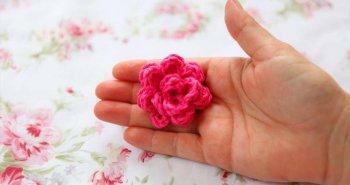 Checkout more interesting crocheted stuff below to get yourself inspired!